With its simplicity and charm, pewter has been used for years for worry-free heirloom dishes and decorations. 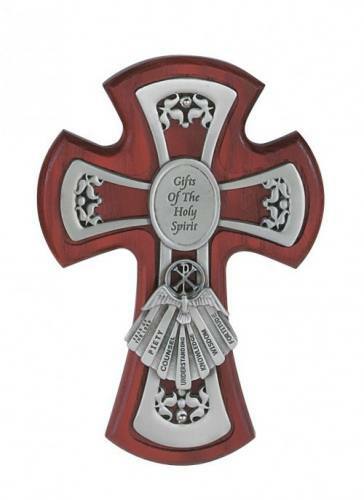 Pewter crosses make perfect gifts for major life events and sacraments, including Baptism, First Holy Communion, Confirmation, and any other significant Christian or Catholic moment in life. Brand new, never been used, in box!